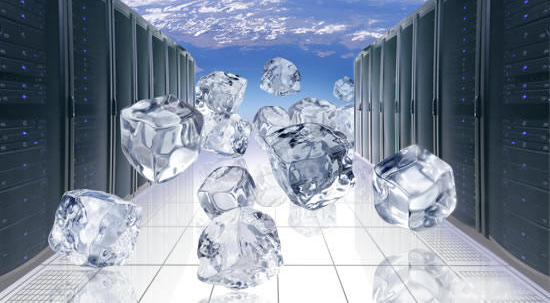 If there is one thing that all data centers must prioritize, constantly evaluate, frequently adjust, and dedicate a lot of resources to, it is cooling. Data center cooling is a major priority because it is necessary to keep all equipment running smoothly and safe but it is also a major drain on resources so employing data center cooling best practices and implementing eco-friendly, energy efficient cooling mechanisms is incredibly important. There is perpetually a heavy burden placed on any data center’s cooling system and that burden grows and changes as there are load changes, as is the case with most data centers. Data is not getting smaller, cooling needs are generally only increasing. But, data centers must evaluate what the cooling needs are, and what the warmest operating temperature can be to still operate efficiently and effectively while protecting data. Additionally, many legacy data centers do not have the most energy efficient cooling systems in place and so data centers must evaluate if new cooling methods need to be implemented. How Much of a Data Center’s Resources Are Dedicated to Cooling Costs? 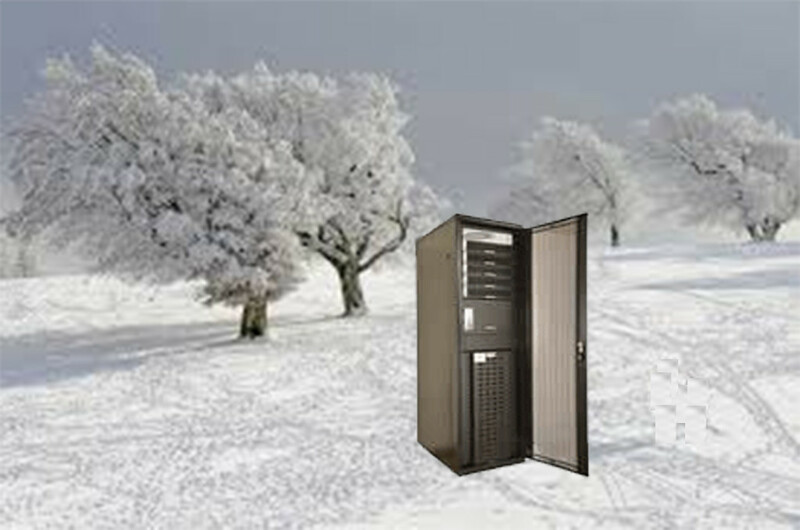 What Temperature is Ideal for a Data Center? What Data Center Cooling Methods Are Available and Are They Sustainable? Does Implementing Data Center Cooling Best Practices and Sustainable Cooling Significantly Impact the Cost of Cooling a Data Center? Begin by evaluating where areas of waste in cooling may be. Perhaps you can adjust the operating temperature by a degree or two, or perhaps certain rooms do not need the amount of cooling they are currently receiving. By evaluating this you can find areas of waste and, if Uptime Institute is correct, the average data center is only using about 40% of the cooling air that is being supplied while essentially wasting the other 60%. Data centers must take a close look at their energy use, particularly in the area of cooling, to see if there are any areas of waste or opportunities for improvement. Most data centers can find at least one cost-effective way to implement data center cooling best practices and many can take advantage of the significant cost savings that implementing energy-efficient, sustainable data center cooling methods can offer. This entry was posted in computer room construction, Computer Room Design, Data Center Build, Data Center Construction, data center cooling, Data Center Design, data center equipment, Data Center Infrastructure Management, data center maintenance, Datacenter Design, DCIM, Facility Maintenance, Mission Critical Industry, Power Distribution Unit, Power Management and tagged computer room design, Cooling System, Data Center, data center cooling, data center design, data center equipment, Mission Critical. Bookmark the permalink.